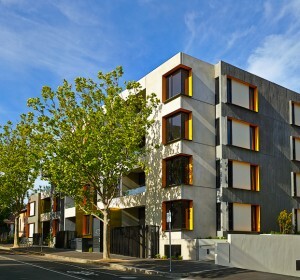 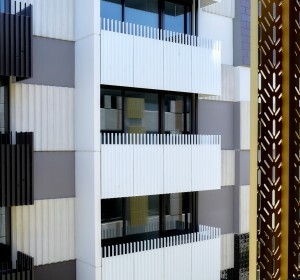 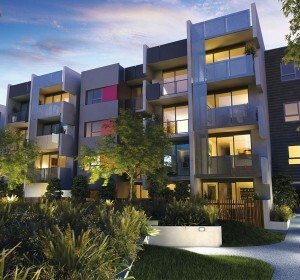 Living Carlton is a master planned, environmentally sustainable redevelopment, integrating both social and private housing. 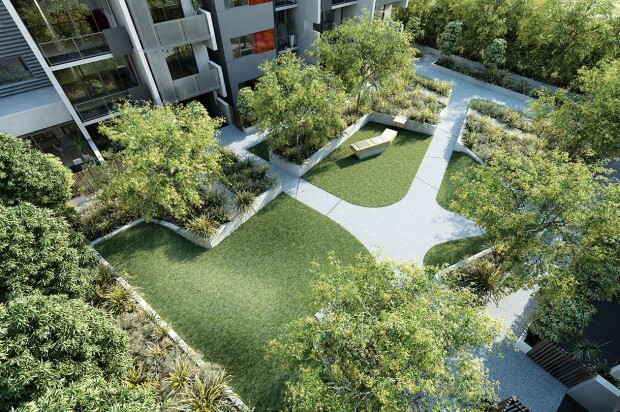 The redevelopment includes new public parks, a community garden and pedestrian and bicycle pathways. 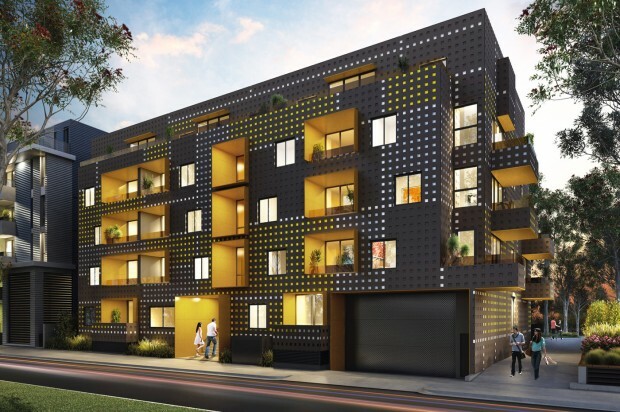 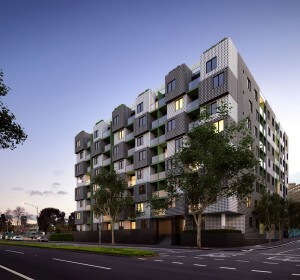 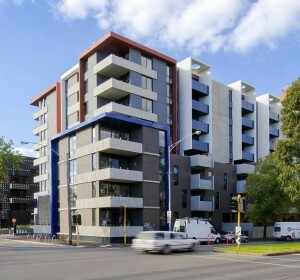 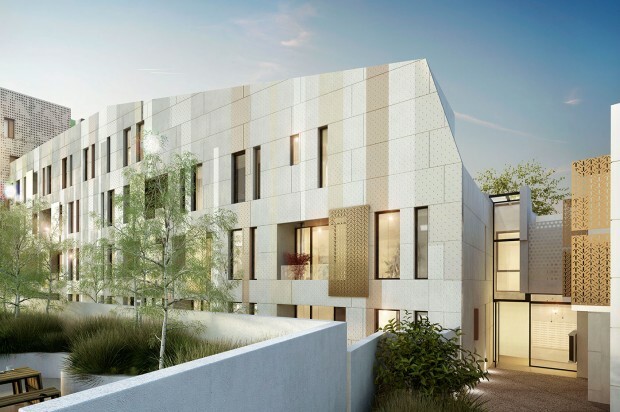 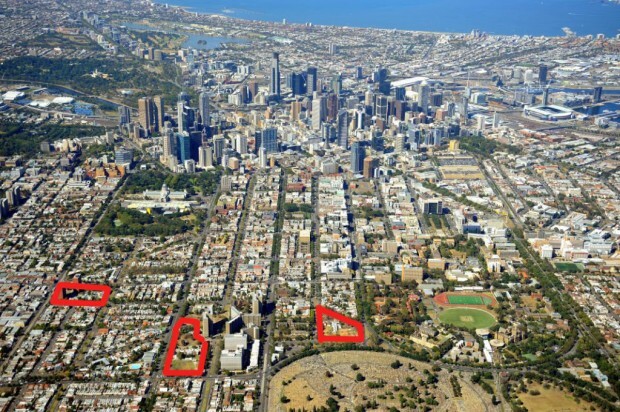 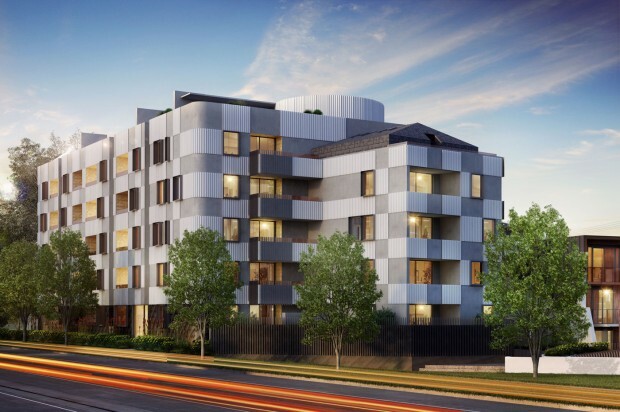 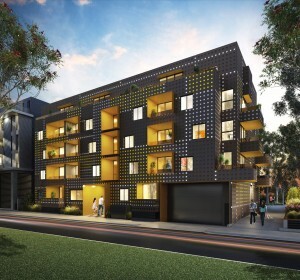 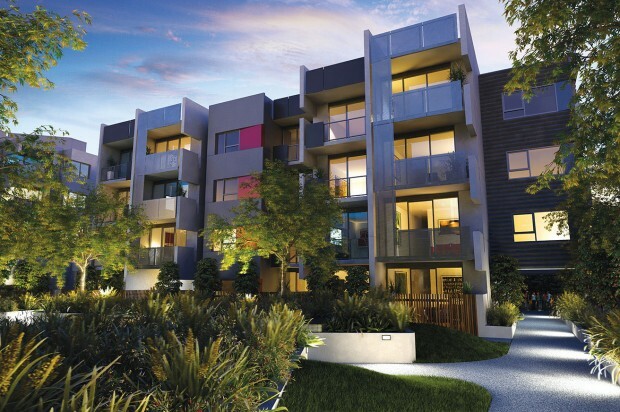 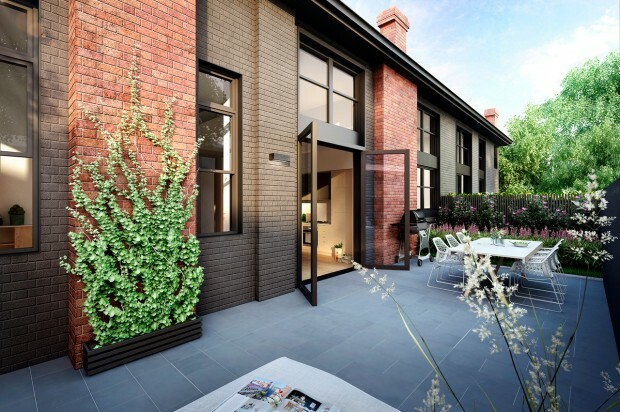 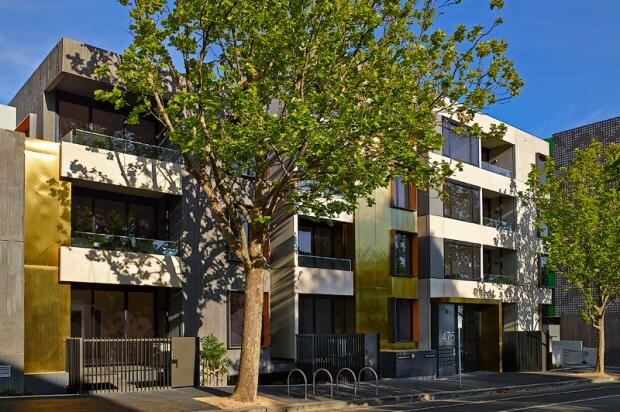 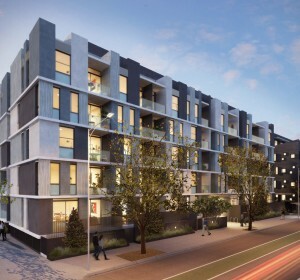 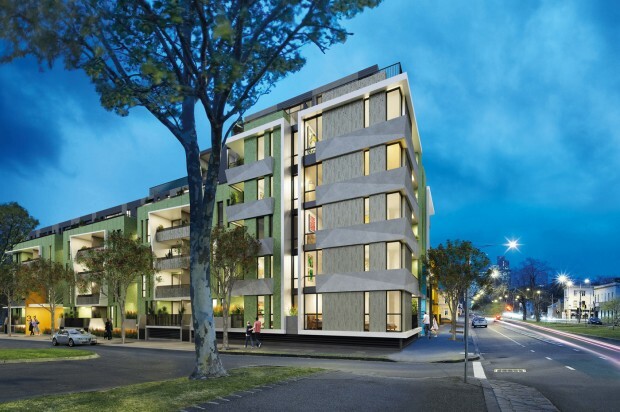 The Living Carlton Consortium, comprising Citta Property Group and Australand, was selected by the Department of Human Services as the successful applicant to develop three inner city sites in Carlton covering an area of 7.5 hectares. 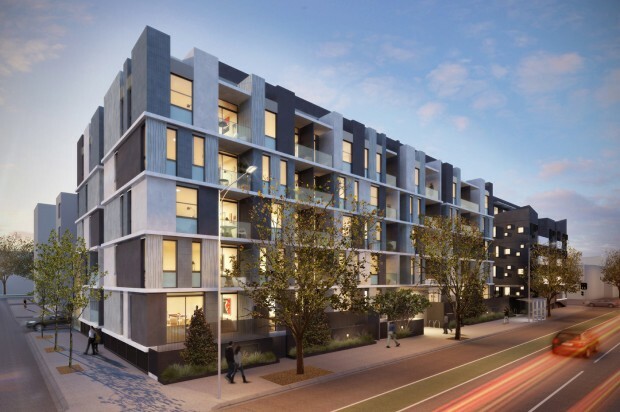 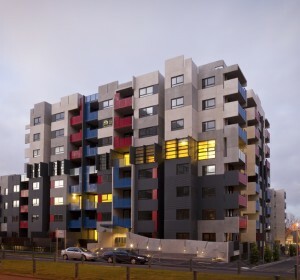 The redevelopment comprises 9 stages and, at completion, is envisaged to provide a total of 246 social housing apartments and more than 800 private apartments, a 160 bed aged care facility and approximately 180 independent living units with a total end value of $500 million. 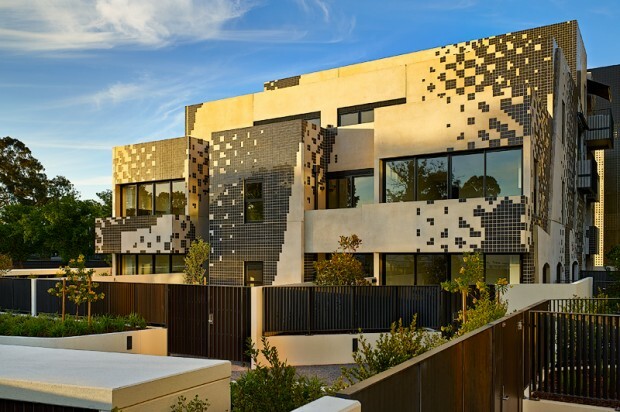 Jackson Architecture is engaged as master plan design architect and coordinating architect, with a team of architectural practices responsible for the design of individual buildings. 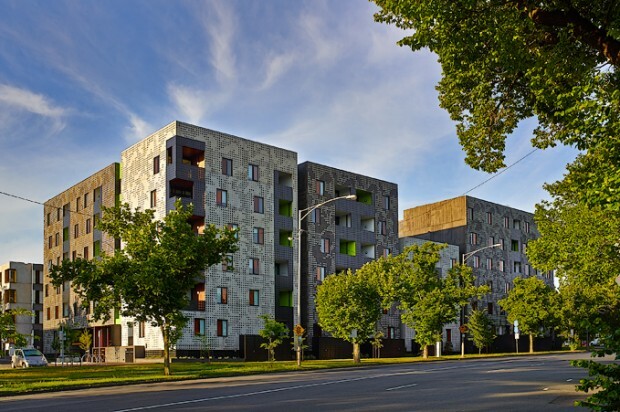 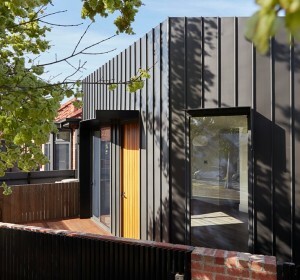 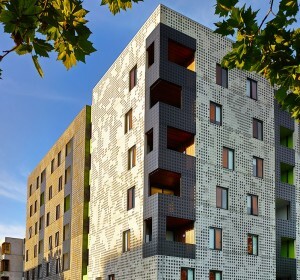 This approach is producing outstanding design quality, diversity in urban planning and architectural form and innovation in housing typology and sustainability measures. 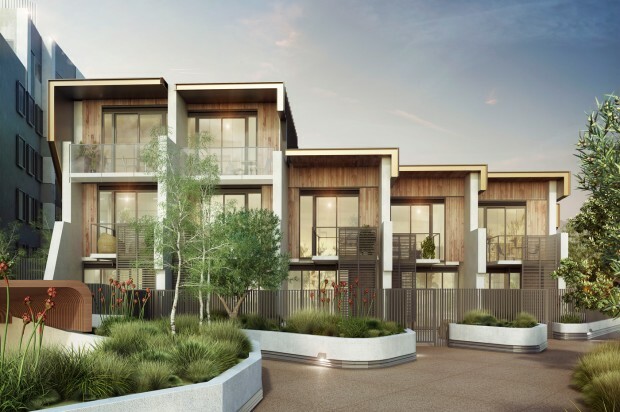 Citta Property Group teamed with Australand to provide the key management resources to undertake the development and project management.